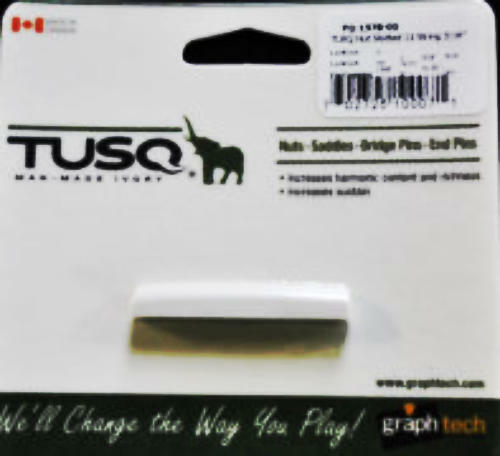 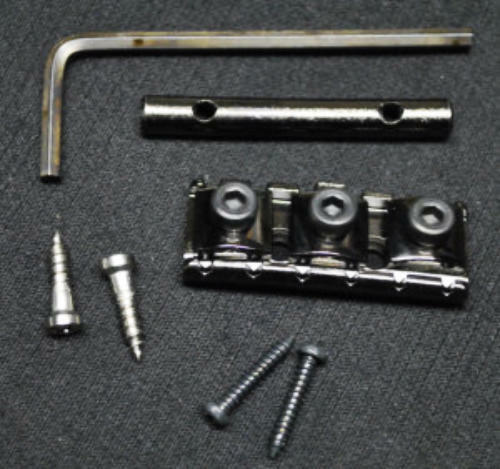 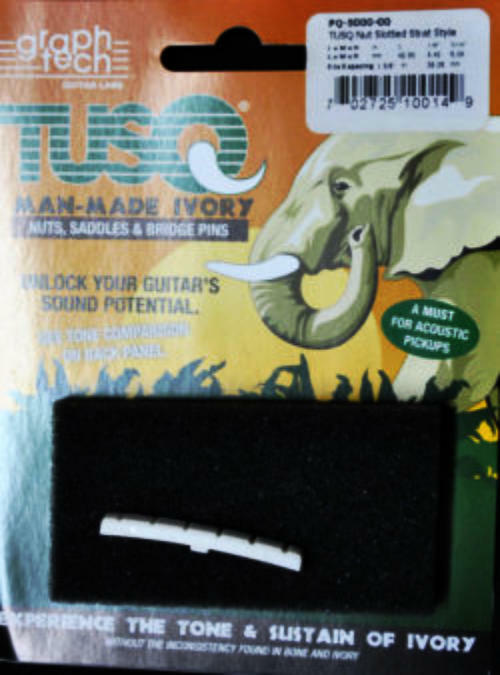 TUSQ NUT - SLOTTED FOR 12 STRING GUITAR 3/16” - MAN MADE IVORY. 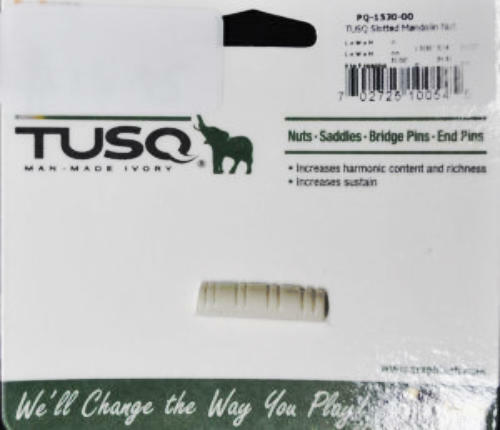 TUSQ NUT SLOTTED - CREAM - STRAT STYLE . 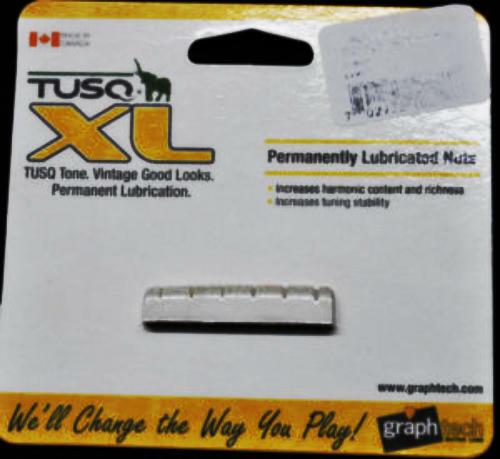 TUSQ NUT XL JUMBO SLOTTED - CREAM - GIBSON STYLE .